1. People have been washing their bodies and faces for a long time. In fact, ancient Egyptians and Babylonians cleansed using animal oils and salts. 2. Other cultures linked cleanliness with social standing, and washing up was often done in public places during the time of ancient Romans and Turks. Cleansing has since evolved to become a private activity done twice a day (preferably). 4. Unfortunately, bar soap has a pH of about 9 to 10 whereas your face’s pH rests around 4.7. Using bar soap to cleanse your skin can disrupt the balance of its natural protective barrier, making it more vulnerable, particularly to dryness and the overgrowth of certain types of bacteria (including the kind that causes acne). 5. Cream cleansers are best for dry, sensitive skin. These help to keep the skin clean without drying it out or causing irritation. 6. Cleansers can do double-duty as acne fighters or exfoliants. For example, a cleanser with Salicylic Acid is an important part of an acne-fighting skin care regimen. Glycolic Acid is an Alpha Hydroxy Acid that, when added to cleansers (or gels or other skin care products), works to help dissolve dead skin cells. 7. Those with very oily skin can benefit from using a cleanser specifically developed for them. To help fight shine and excess oil production, choose a water-based, foaming cleanser. 8. Washing your face twice a day is generally recommended. However, if you’ve been to the gym and/or have been sweating quite a bit, an extra cleanse is likely in order. Follow up with toner and moisturizer. 9. It’s important to wash your hands before you cleanse your face! 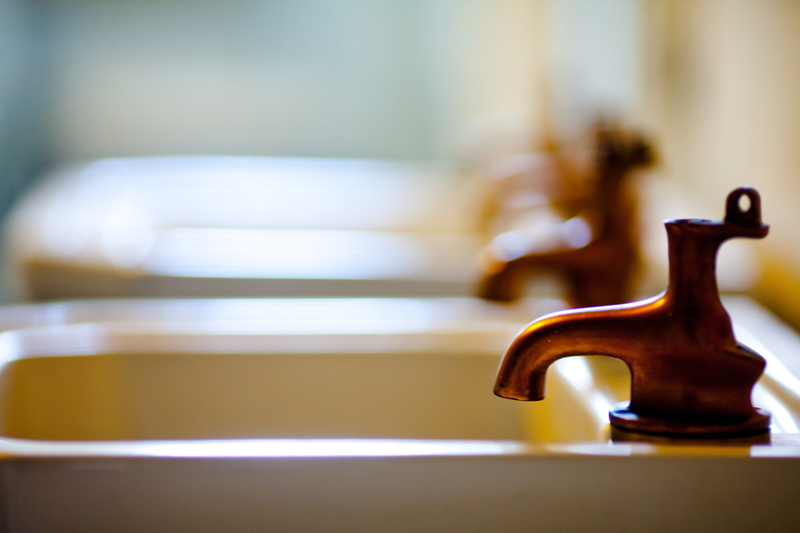 Always pull hair away from your skin and be sure to use tepid (neither hot nor cold) water.